Have you been waking up in the morning wondering why you’re still tired and your back is aching? A good night’s sleep could be a lot closer than you think if you change your mattress, especially if your mattress is over seven years old. Read these five signs to see if it’s time for you to pick out a new mattress. Is your mattress saggy? 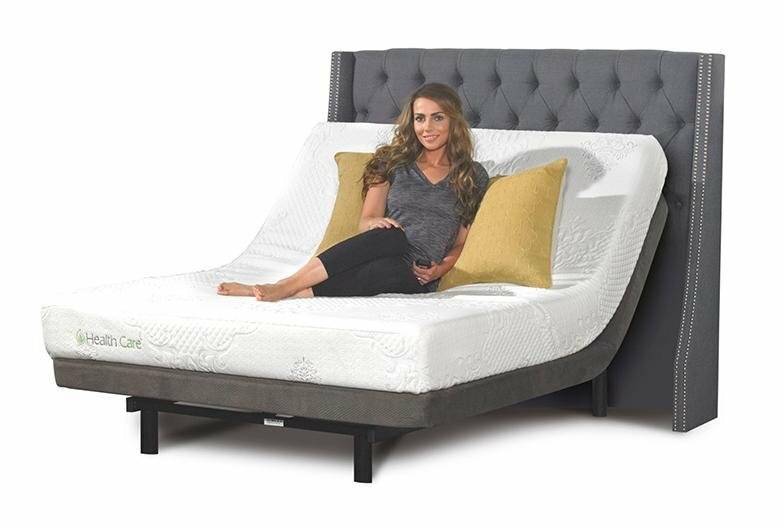 Over time springs will break down, memory foam will get softer, and different fibers will compress leaving you a mattress that is giving your back enough support. If you can see a definite indent in your mattress, it’s time for a new one. Is your mattress lumpy? Over time your mattress padding will shift around and clump into lumps that will impact how well you sleep. Are you waking up sneezy or with a stuffy nose? Your mattress may have taken on dust or mold that will trigger your allergies. It might be time to replace your mattress if you’re constantly waking up congested. Are you waking up feeling achy? You may not be able to see the sags or lumps, but that pain in your back won’t lie. If you’ve got pains when you get out of bed, your mattress may not be giving you the support you need. Do you sleep better away from home? If you look forward to hotels stays just so you can get a good night’s sleep, or if you find yourself sleeping on the couch more often than not, it might be time for a new mattress. Once you can figure out what mattress is right for you, you’ll look forward to bedtime each night! 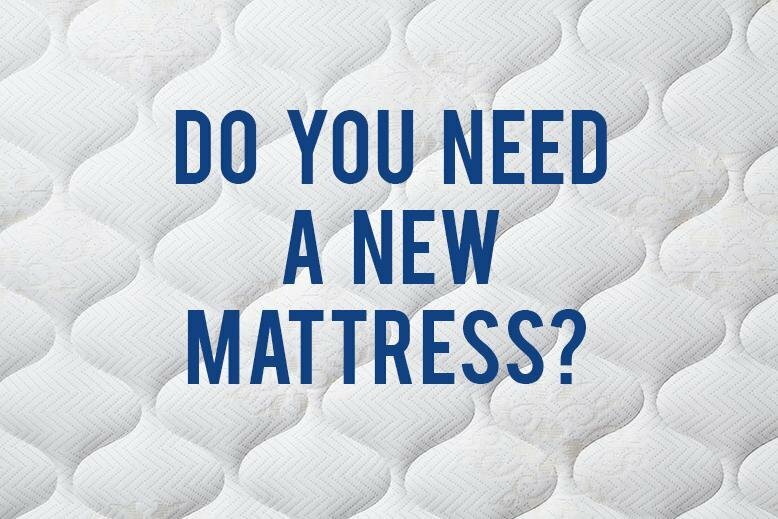 Check out all of the mattress options at RC Willey and start sleeping well again.